If you are about to head off on a trip to Bali, the question of a Visa will hopefully have entered your thoughts. 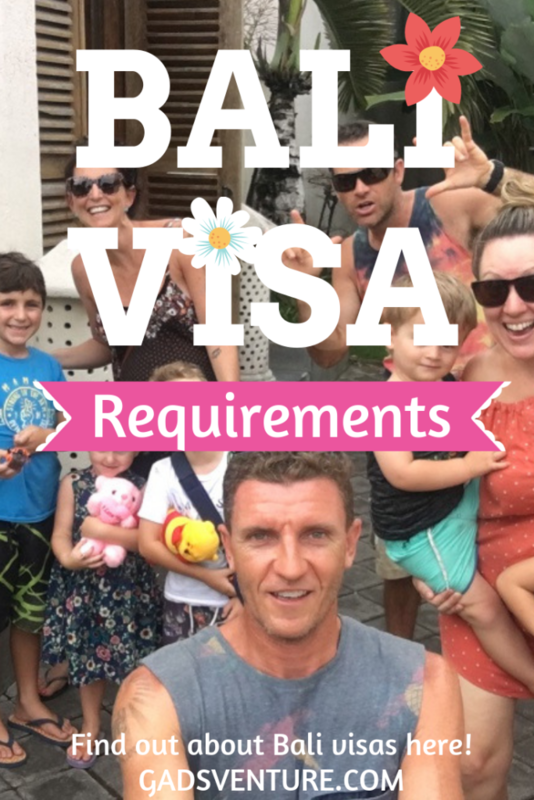 Bali Visa requirements depend on a few different variables such as your nationality, length of stay required and the purpose of your trip so stay tuned and you will find your answer below. Bali is a part of Indonesia and Bali visa rules and regulations are always subject to change at short notice so for the latest up-to-date website with hard to decipher information, please refer to the Indonesian Embassy Website in your local country. 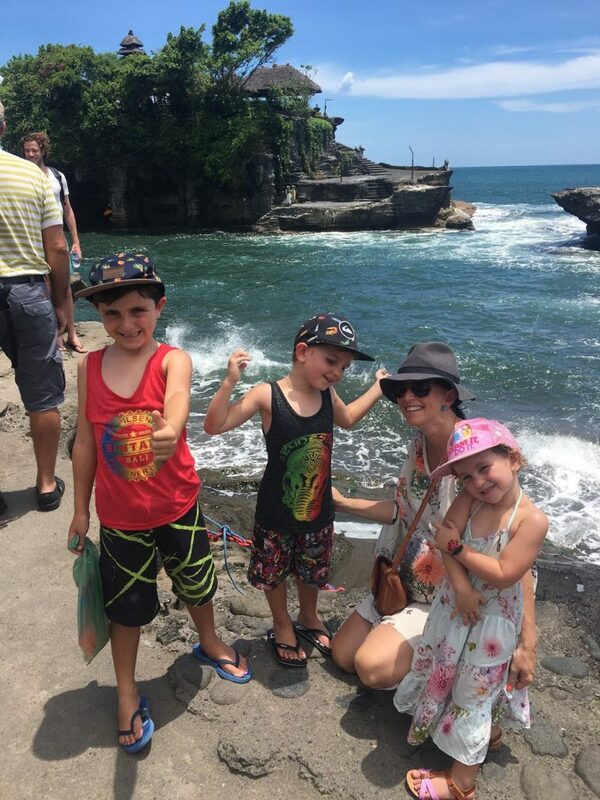 We aim to keep our info cutting edge though and are always watching for updates ourselves, as Bali is our favourite place to travel with our family! If you are from Australia, UK, USA, or New Zealand for example, you DO NOT NEED A VISA for entry into Indonesia or, therefore, Bali and this will give you a fee-free stay for up to 30 days and a stamp in your passport. Note: Your passport MUST have a minimum of 6 months validity past your return date, and you MUST also have a return ticket or proof of onward travel within the visa-free period. If your country of origin is not on this list, then you will have to apply for an Indonesian visa at your local consulate BEFORE arriving in Bali. There is an option for those wanting to stay in Bali longer, and that is to go to the ‘Visa on Arrival’ counter in the immigration hall upon arriving in Denpasar. You then opt to pay $35USD for a visa which is extendable once for another 30 days, and you will need to initiate the extension process fairly soon after arrival. The problem I have with this type of visa, or any extendable visa in South East Asia actually is that you are not allowed into the country without a valid return or onward ticket within your visa period. So your onward ticket either needs to be the cheapest flight possible (usually Denpasar to Singapore) or be one with free or low-cost change fees (Singapore airlines has free ticket date changes). 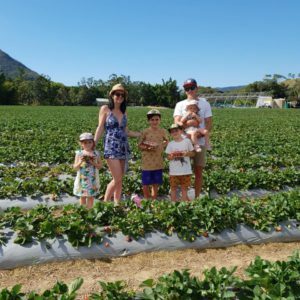 When travelling with a family of 6, we decided that this would not be cost effective to do so we ended up only staying for under 30 days under the Bali Visa Waiver program (from Australia). A Social Cultural Visa for Indonesia can be useful for longer stays, if you want to expose your children to schooling for example or indulge in some longterm meditation or something like this. You need to apply for this from your local Indonesian Consulate BEFORE you leave, and it costs around $60USD for the visa fee, $75USD extra per person to get the necessary ‘Sponsor Letter’ from an agency or Indonesian citizen, and then around $35 per visa per extension, plus any agency fees. This visa is only valid for single-entry and you need to have at least 6-months validity on your passport. I am sure this visa type would be great for the right person, but for us with a big family, it just wasn’t worth the hassle or the price! We are better off flying to Thailand, staying there for a week and then flying back to Bali for around the same price! 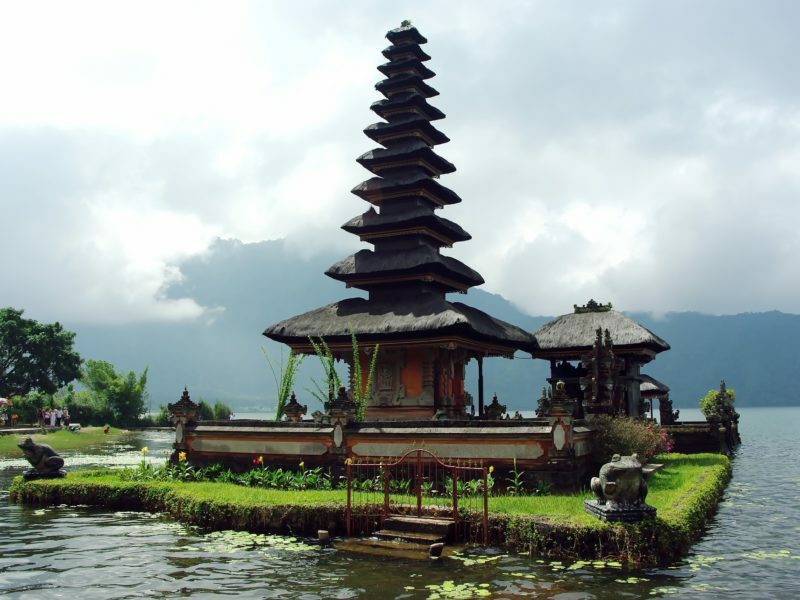 What Happens if you Overstay your Bali Visa? If you overstay your Bali Visa for even as little as a few hours, the fine is around 300,000IDR per day per person. Remember that your 30-day visa is only valid for 30 days! And the day you arrive and the day you leave are both counted! I always book my onward ticket on day 28 to avoid fees, fines and confusion! Generally, overstaying your Bali Visa for under 60 days gets you a nice fat fine, whereas longer than 60-days can see you banned and blacklisted! To avoid hassle, speculation and getting in any kind of trouble in a foreign country, I fully recommend you adhere to the rules and don’t overstay your visa. 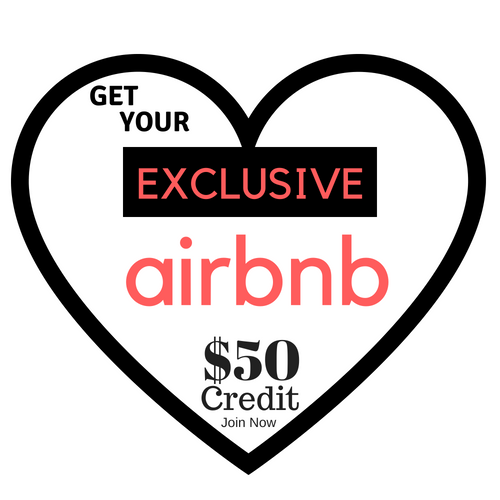 There are plenty of easier options listed above if you want a longer stay! So there you have a breakdown of the three most common Bali Visas. 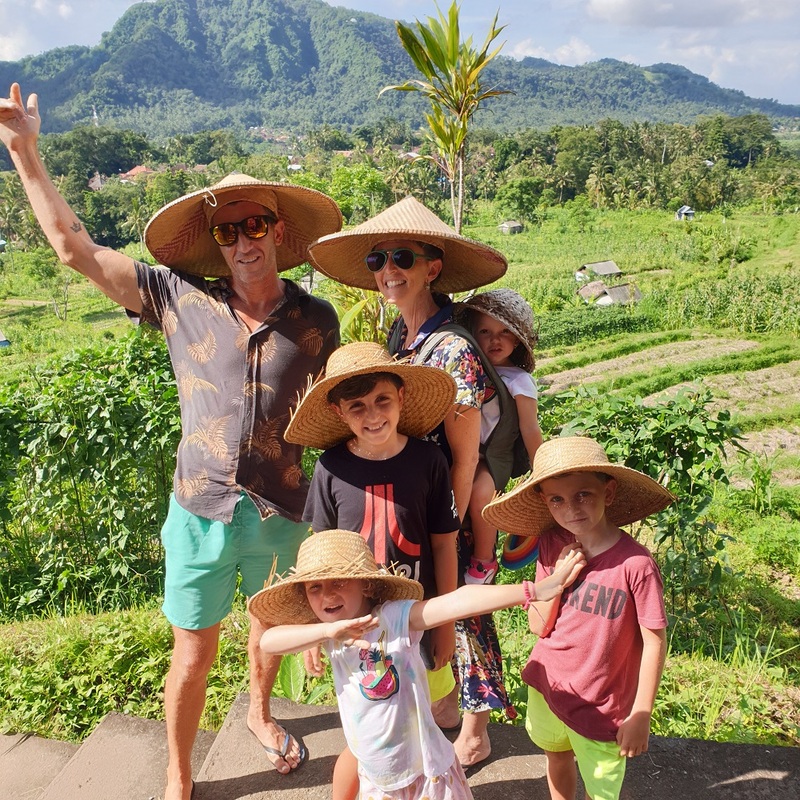 I hope you have found your perfect Bali Visa type here and are on your way to a hassle free stay in the most beautiful piece of paradise that is Bali. I am taking my family for a month under a visa waiver in only a few weeks time! Maybe we will see you there!